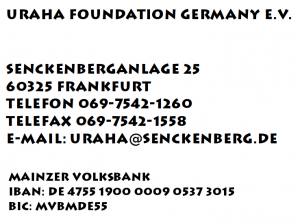 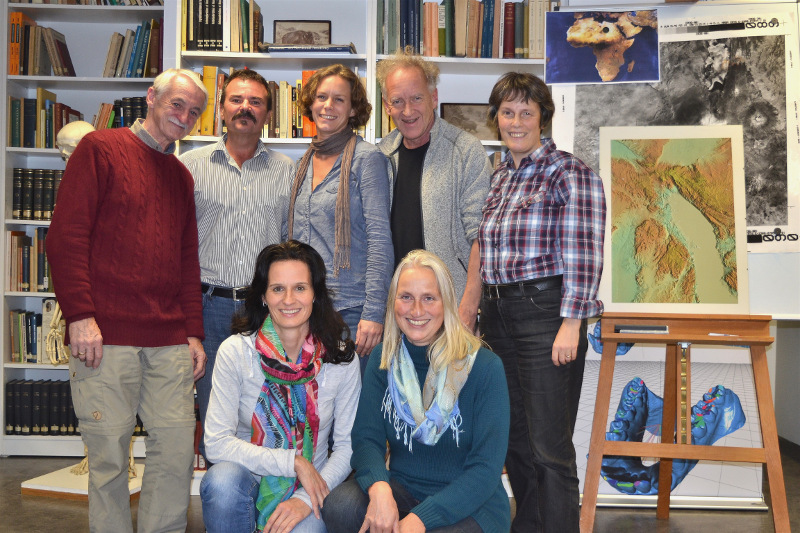 About Us – URAHA Foundation Germany e.V. 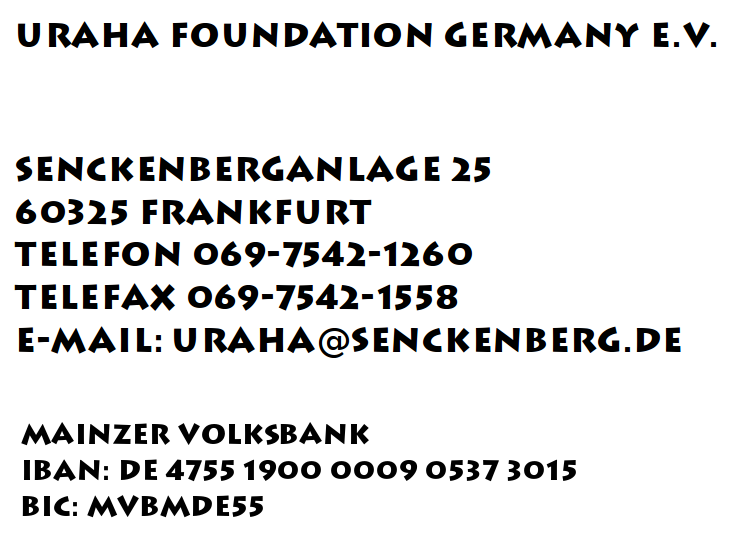 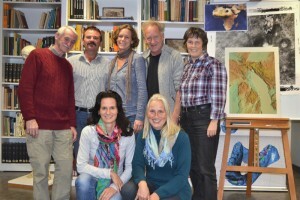 The Uraha Foundation Germany eV has its headquarter at Senckenberg Institute in Frankfurt. 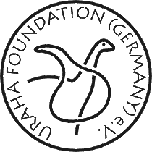 We are reachable by phone even under 0177 476 1772 .